We worked with Conservation International to upgrade their Vital Signs mapping applications. 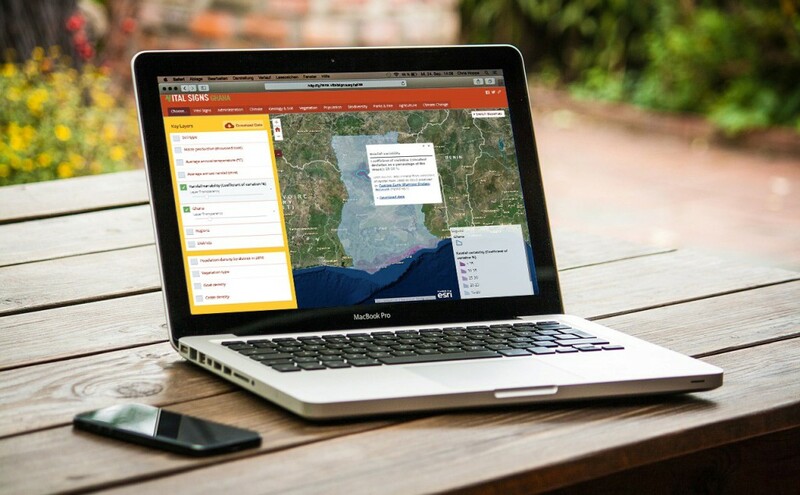 Using the Esri story map series template, we customized, optimized, and styled the atlases to reflect the mission and spirit of Vital Signs. 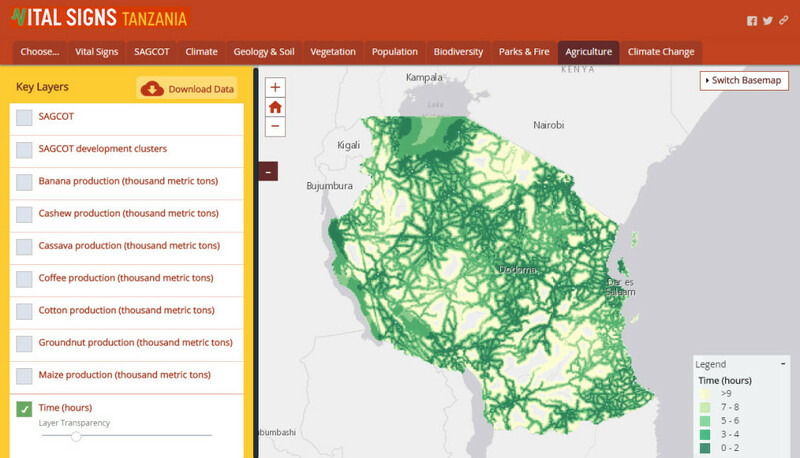 The atlases provide a baseline and a synthesis of existing data on agriculture, ecosystems, and human well-being, on which Vital Signs is building. They also enable anyone to visualize where Vital Signs is collecting data, in the context of what is already known. Blue Raster leveraged ArcGIS Online and ArcGIS desktop to build the atlases. Visit the site, and see how Blue Raster helped Conservation International leverage and customize a current Esri Story Map framework to provide three compelling risk management tools for the agriculture industry.